The Neepawa Natives closed out the Old Dutch/MJHL Showcase in Winnipeg at 1-1 after a disappointing 11-4 defeat to the Selkirk Steelers. The Neepawa Tigers defeated the Swan Valley Tigers 28-19 on Friday in the Rural Manitoba Football League. The win improves NACI's record on the season to 4-2, while Swan Valley drops to 5-1. 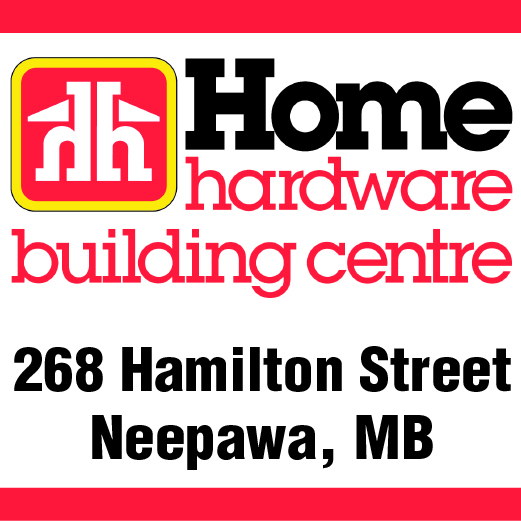 The next game for Neepawa is scheduled for Friday, October 10th, when the Tigers host the Dauphin Clippers. A dramatic victory for the Neepawa Natives Friday afternoon at the Old Dutch/MJHL Showcase in Winnipeg. After falling behind early in the 1st period 2-0 to Waywayseecappo, the team rallied to win 3-2 in a shootout. Long-time Neepawa business Herbs for Health is changing hands. Local women Janet Husak and Karen Burton have purchased the health food store, which was opened by Elizabeth and Argyle Sneesby 25 years ago.